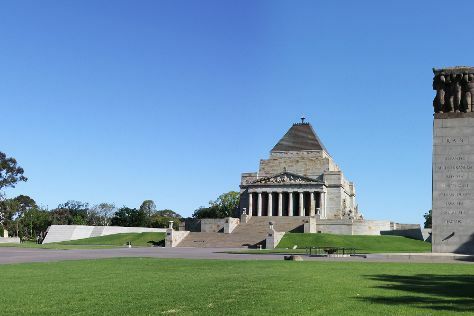 Get a sense of the local culture at Shrine of Remembrance and Old Melbourne Gaol. Next up on the itinerary: take in nature's colorful creations at Royal Botanic Gardens, take an in-depth tour of Royal Historical Society of Victoria, tour the pleasant surroundings at Melbourne Zoo, and contemplate in the serene atmosphere at East Melbourne Synagogue. To see maps, ratings, reviews, and tourist information, read Melbourne trip planner . Adelaide to Melbourne is an approximately 3.5-hour flight. You can also drive; or take a train. In January, plan for daily highs up to 32°C, and evening lows to 17°C. Finish your sightseeing early on the 30th (Wed) to allow enough time to drive to Torquay. 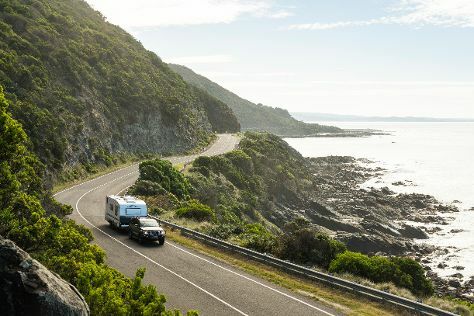 Start off your visit on the 31st (Thu): admire all the interesting features of The Great Ocean Road. To find maps, more things to do, where to stay, and more tourist information, refer to the Torquay tour itinerary planner. Traveling by car from Melbourne to Torquay takes 1.5 hours. Alternatively, you can take a train; or take a bus. In January, plan for daily highs up to 30°C, and evening lows to 16°C. Cap off your sightseeing on the 31st (Thu) early enough to go by car to Ballarat. 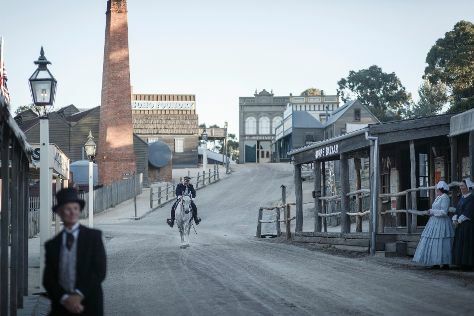 On the 1st (Fri), make a trip to Australian Ex-Prisoners of War Memorial, then contemplate in the serene atmosphere at St Augustine's Church, and then browse the exhibits of Sovereign Hill. To see photos, reviews, more things to do, and other tourist information, read our Ballarat day trip planning website . You can drive from Torquay to Ballarat in 1.5 hours. Other options are to take a bus; or take a train. In January, daytime highs in Ballarat are 30°C, while nighttime lows are 16°C. Finish your sightseeing early on the 1st (Fri) to allow enough time to travel back home.